Venezuela Decries Reported Meetings Between U.S. Officials And Coup Plotters The meetings, reported by The New York Times, happened secretly after rogue officers contacted the U.S. government. The Trump administration apparently decided not to help the Venezuelan officers. "At one point, the Venezuelans ask if the United States would give them encrypted radios. They said they needed to have a means to communicate more securely. Washington takes this into account and ultimately decides not to. 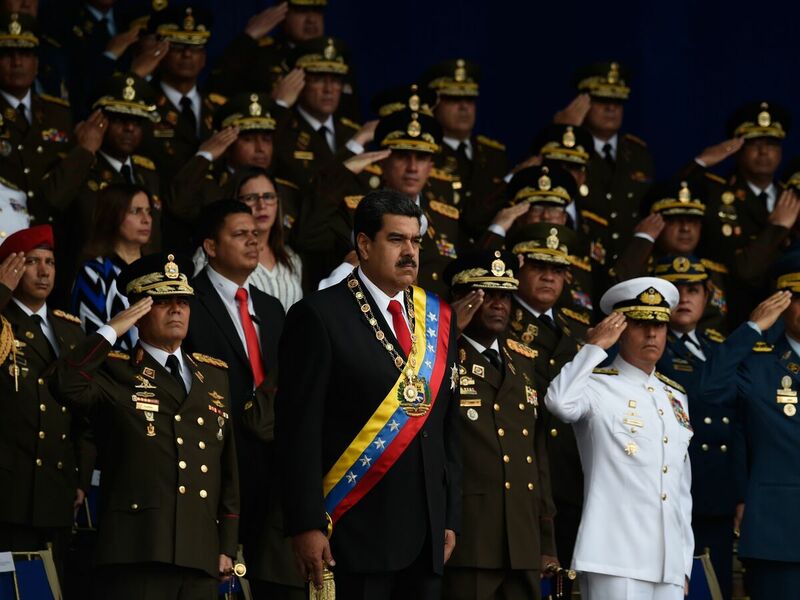 And as we understand it, there are in recent months a series of plans that are set in motion to detain Nicholas Maduro and oust his government. However, there are leaks and none of these plans succeed and now several of the plotters are behind bars."